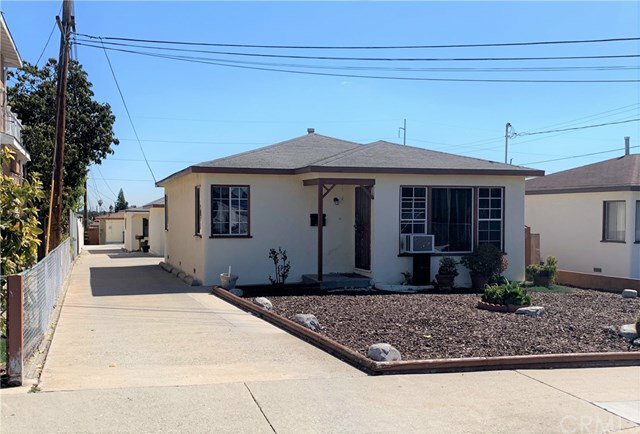 We are pleased to present this incredible investment property in Lawndale. 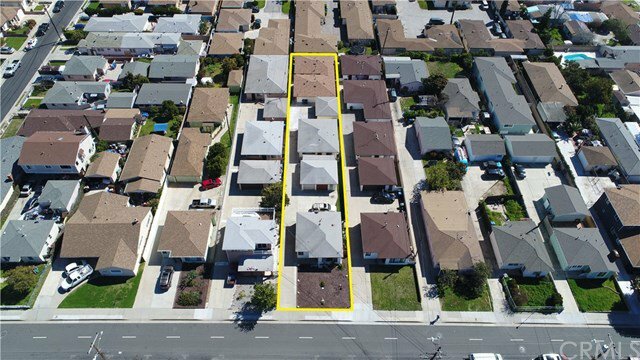 Situated on a large 10,798 Sqft. 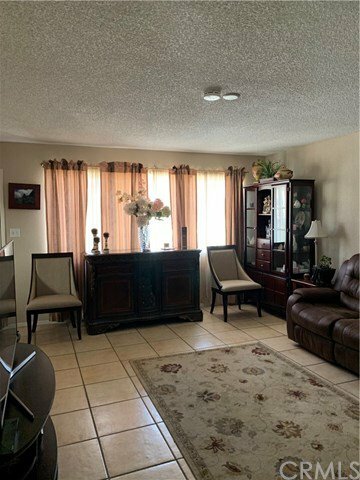 lot are (4) 2-bed/1-bath bungalow-style units and (2) 2-car garages. 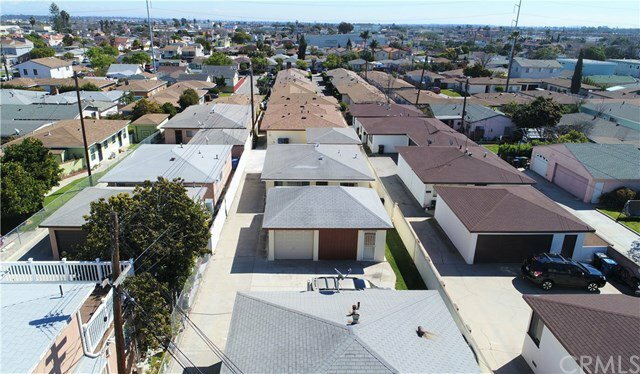 Located just minutes from Manhattan Beach and Redondo Beach, this unique property offers tenants a single-family home experience with no common walls, garage parking, individual metering, and Washer/Dryer hookups in each unit. 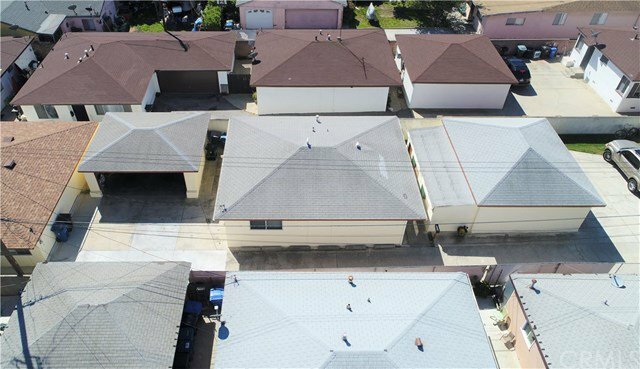 Two of the four units feature brand new roofing, installed in September 2017 and all plumbing has been updated to copper piping. The property is also located just 2 miles north of the approved $900M South Bay Galleria development, the biggest project in the history of Redondo Beach, slated for completion in 2023. The 29.85-acre site will center around a "family-friendly park, where residential, retail and office converge." The new development will feature 300 apartment units, a 150-room hotel, 50,000 square feet of office space, an 8,000 square-foot skate park, and a total of 249,723 square feet of public open space. 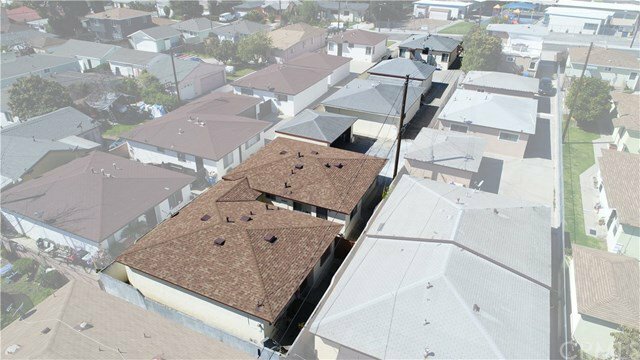 This is an excellent opportunity for an investor and/or owner-user to acquire a unique income property in an area with limited inventory and inevitably rapid appreciation potential, with significant rental upside and no rent control! PLEASE DO NOT WALK PROPERTY OR DISTURB TENANTS! THEY ARE UNAWARE OF SALE.